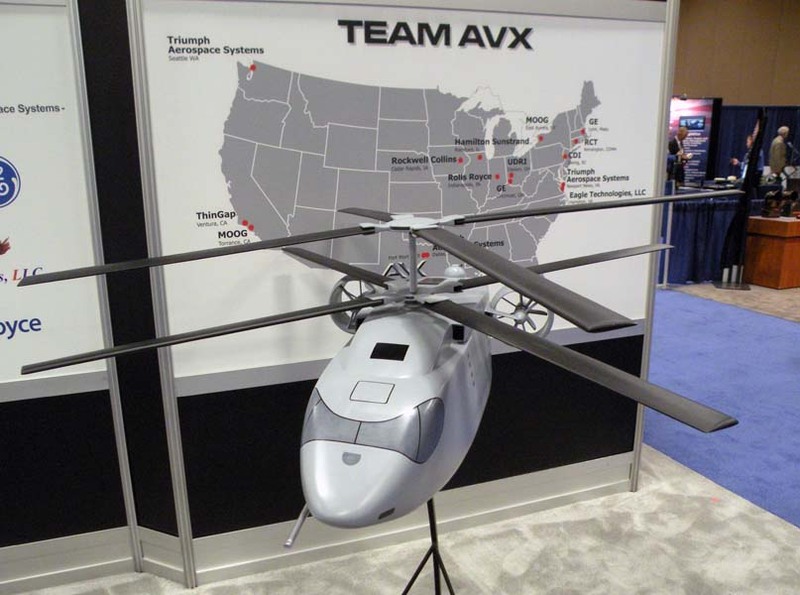 Most helicopter company CEOs attending Heli-Expo 2009 in Anaheim, Calif. expressed concern about the outlook for their business in the face of the worst economic conditions since the Great Depression. Steve Townes, chairman of 24 Ranger Rotorcraft Group Inc., expressed defiance. "As it relates to the Ranger group’s companies: no bailout required," Townes told a Heli-Expo news conference. 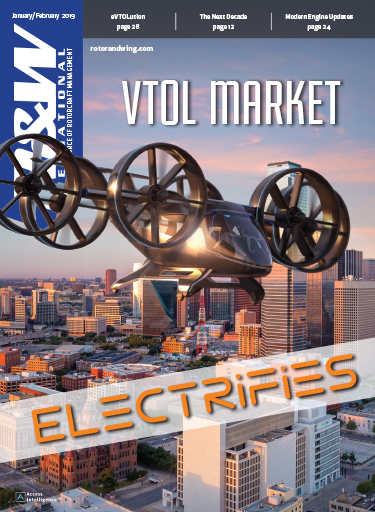 In fact, Townes said, Ranger Rotorcraft is eagerly looking for companies to buy. "There might be a company out there that might be having a hard time right now, just because of the circumstances of our economy, but if they have strong fundamentals, good leadership and an excellent reputation for quality, and if it fits our business, we do want to hear from them, because we might just represent that lifeline that gives them the strategic exit that they need," Townes said. "Large or small, we can handle transactions up to about $50 million without having to stretch." He noted that the company’s investors include the Hunt family of Texas. 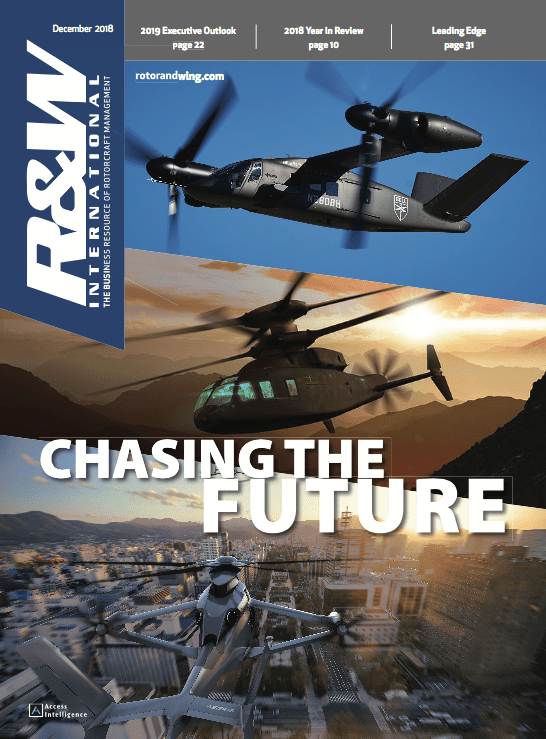 Townes encouraged helicopter services companies in trouble to view Ranger Rotorcraft as, "A big brother, if you will, to get through these times." Ranger Rotorcraft, based at Meacham Field in Fort Worth, owns companies that conduct maintenance, repair, overhaul, retrofits, enhancements and a wide range of other work on civilian and military helicopters of various types. 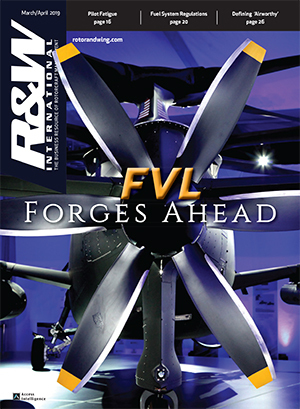 The group’s subsidiaries include Texas Aviation Services, Integrated Flight Systems, Platinum Aviation, and a new engineering arm, Ranger Aerodesign. 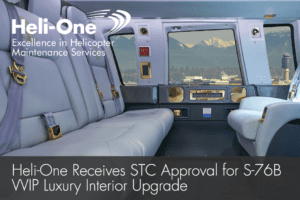 Townes said the group’s goal is to be the largest and best independent rotorcraft technical services company in the South. 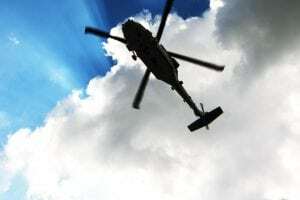 Townes said the privately held, "Texas-centric" group achieved record deliveries of helicopters it worked on in 2008 and entered 2009 with a record backlog of work. 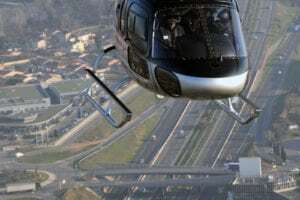 Ed Bolden, group president, said Ranger’s companies have worked on Bell, Eurocopter, AgustaWestland and Sikorsky helicopters. 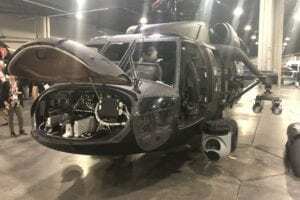 The company recently completed a major retrofit and rewiring of UH-60 Black Hawks for the Army National Guard, Bolden noted. Ranger is expanding its Texas Heli-Hub, a 300,000-square-foot depot located at Meacham Field, and recently added a repair shop certified by Brazil. 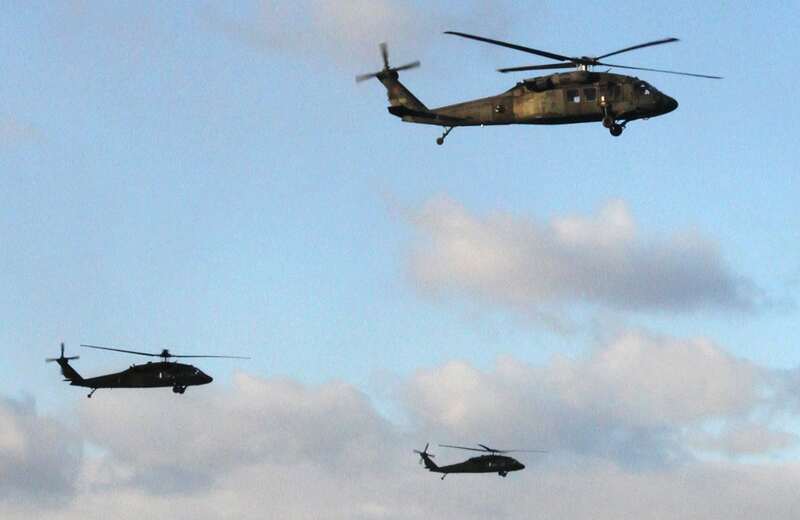 That gives the company the ability to deliver helicopters to that country "without months and months of those helicopters sitting in Customs down there," Bolden told the news conference.